CHANHASSEN, Minn., – Snap Fitness, the world’s fastest-growing franchisor of 24/7 express fitness centers, partnered with Rolling Strong™, the leader in health and wellness for professional drivers, to offer an easy-in, easy-out workout concept at numerous Pilot Flying J locations nationwide. On the heels of the overwhelming success of the first location in Dallas, Texas, the next Rolling Strong gym will celebrate its grand opening on January 31, 2013, at the Pilot Travel Center in Lebanon, Tennessee. Located at 921 Murfreesboro Road, just off Interstate 40 in Lebanon, the newest Snap Fitness Rolling Strong location will boast the same world-class staff, instructors, trainers, and top-of-the-line fitness equipment found at the Dallas location, including treadmills, ellipticals, leg machines, chest machines, dumbbells, and a bench press to name a few. Each Snap Fitness Rolling Strong gym, located at a Pilot Flying J travel center or travel plaza, is staffed by fitness professionals and includes a variety of top-of-the-line fitness equipment. Monthly gym dues are $19.95 for the trucking community, which provides access to the Snap Fitness Rolling Strong gyms as well as any of the 1,300 Snap Fitness clubs worldwide. Family membership options for the trucking community are available as well. Current Snap Fitness club members are also able to use the amenities at the Snap Fitness Rolling Strong gyms at no extra charge. Visit www.snapfitnessrollingstrong.com for more information and to learn more about locations and amenities. Rolling Strong™ is the leader in driver wellness providing the only driver wellness program that is driver-designed and delivered to drivers where they work and live, on the road. Rolling Strong is on a mission to educate drivers and share life-changing products and services to help them while on the road. By providing transportation companies and their drivers as well as owner operators with in-terminal and on the road wellness programs, drivers finally have access to a wellness program that makes sense for them. Personalized wellness programs include Rolling Strong driver health and wellness checks at client terminals, access to a national network of retail clinics for bio screening and discounted acute care, DOT compliance, driver fitness programs, wellness kits and telephonic health coaching. For more information about Rolling Strong™, call 888-506-6079 or visitwww.rollingstrong.com. 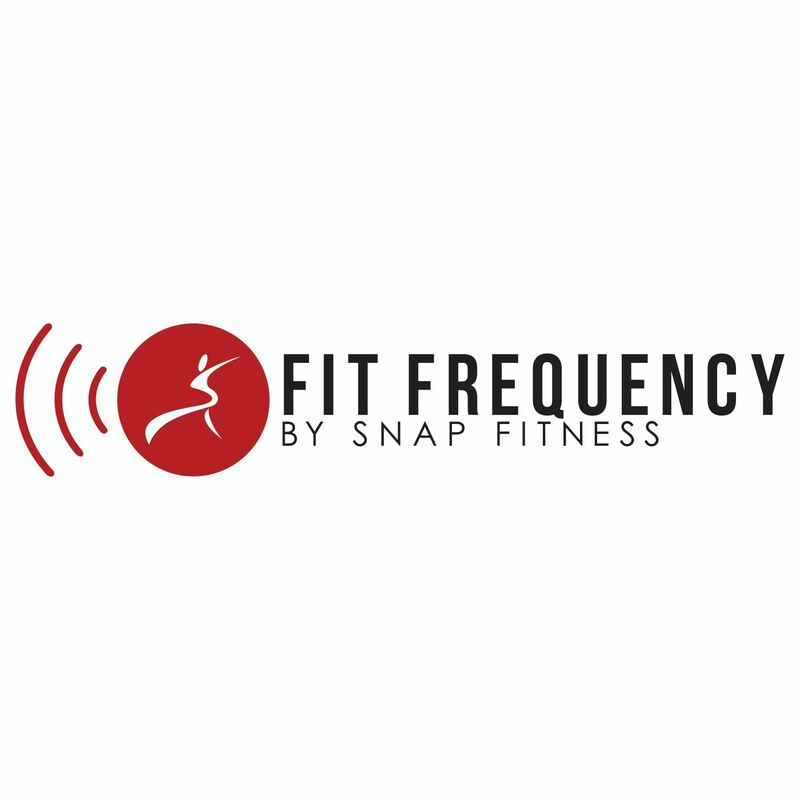 With a focus on providing members with fast, convenient and affordable workouts in clean, comfortable locations that are close to home, Snap Fitness is experiencing phenomenal growth with nearly 1,400 clubs worldwide and some 15-20 new clubs added monthly. Founded in 2003 by CEO Peter Taunton, the Chanhassen, Minn.-based franchisor is dedicated to providing members with more value than any other health club. For more information, please visit www.snapfitness.com. Pilot Flying J is committed to making life better for America’s drivers. Headquartered in Knoxville, Tennessee, Pilot Flying J has over 650 retail locations and is the largest operator of travel centers and travel plazas in North America. It is ranked by Forbes as the sixth largest private company in America. The Pilot Flying J network provides customers with access to over 60,000 parking spaces for trucks, over 4,400 showers and over 4,000 diesel lanes, of which over 2,700 offer DEF at the pump. Pilot Logistics Services is one of the largest independent energy logistics companies in North America, selling and distributing over 1.3 billion gallons of refined petroleum products and serving over 15,000 customers. Together, Pilot Flying J and Pilot Logistics Services employ over 25,000 people and generate sales of 9 billion gallons of petroleum annually. Visit www.pilotflyingj.com for more information.